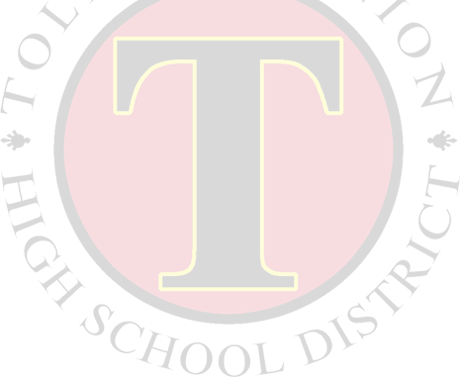 In December 2010, the Tolleson Union High School District was one of 14 school districts in Arizona that received the AZ Safe and Supportive Schools Grant (S3). The grant's focus allowed for implementation of prevention/intervention programs that address school community needs with an emphasis on reducing reported bullying and substance abuse incidents on our school campuses. Goal 1 – Improve conditions for learning in eligible schools by utilizing valid and reliable data to drive the use of research-based prevention and intervention strategies. Goal 2 – Reduce high-risk student behaviors that present barriers to learning in all our high schools by using valid and reliable data to drive prevention and intervention strategies. Tolleson Union High School District desires to be successful with the PBIS initiative and with assisting our school communities in the continued implementation, training, continuity, and rollout process. We look forward to actively involving and providing resources to support all stakeholders in the PBIS process. School Site Teams: Each school site has established teams to focus on continuation of implementation and program evaluation. We are always looking for parents, school staff, and students to be involved in the process. Surveying: Collecting feedback from all stakeholders is essential to understanding the experiences and perceptions that the TUHSD community has with our schools. Thank you to all the parents, school staff members, and students that have participated in the PBIS surveying all these years. We look forward to your continued feedback. Please contact our district prevention coordinator with questions, feedback, or to find out how you can get involved.